65 million years ago, an asteroid struck the Yucatan Peninsula, passing through the Earth’s atmosphere and ending an era. Dinosaurs became extinct, and new forms of life began to inhabit the planet. Beneath the surface also changes were happening, the basin formed by the huge crater began to fill with water, which began seeping beneath the surface and tore large caverns. 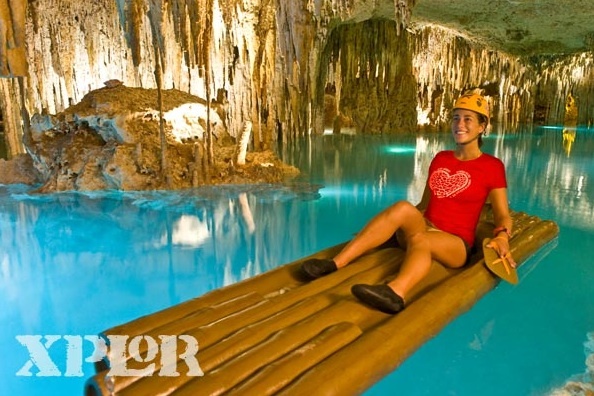 That was how over millions and millions of years, nature carved the underground passages of Xplor an adventure park that we can enjoy. 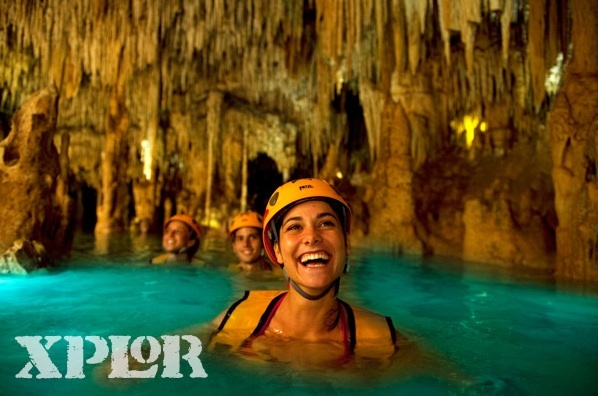 Xplor Park, a unique underground world, invites you to rediscover your emotions and senses through nature. 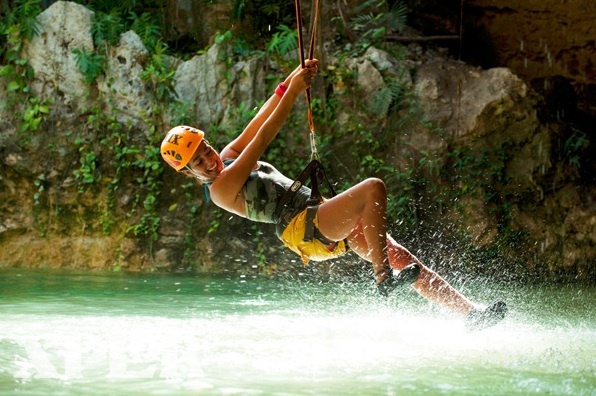 Slide down 14 zip lines that have a height ranging from 8 to 45 meters, fly through the air and get ready to experience the sensation of speed, explore from the heights of the park its natural beauty, finish your journey landing in the crystal clear waters of the cenotes where you will find amazing suspension bridges. Through 2 circuits of 5 miles each, drive all-terrain amphibious vehicles through spectacular jungle trails and fascinating caves. During the trip challenge the water level and marvel at the ancient rock formations. Go beyond the surface and set sail paddling rafts with your hands through 2 circuits of approximately 500 meters each and discover the fascinating grottoes and the extraordinary rock formations. Swim along the river between stalactites and stalagmites in this amazing underground world. You will be amazed by the natural beauty of this unique underground paradise holiday destination. Great fun for young and old explorers! 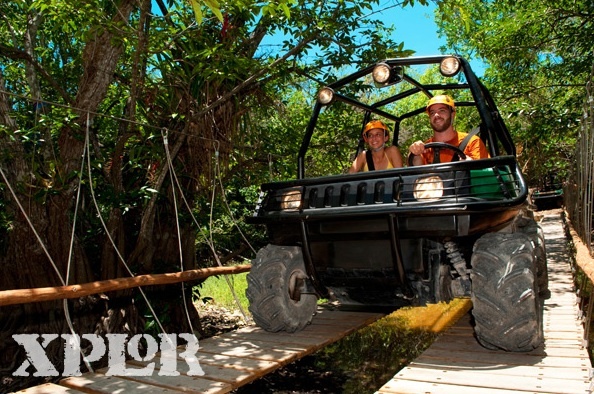 Xplor Park has the most modern equipment and materials as well as the best trained staff to ensure your safety at all times. 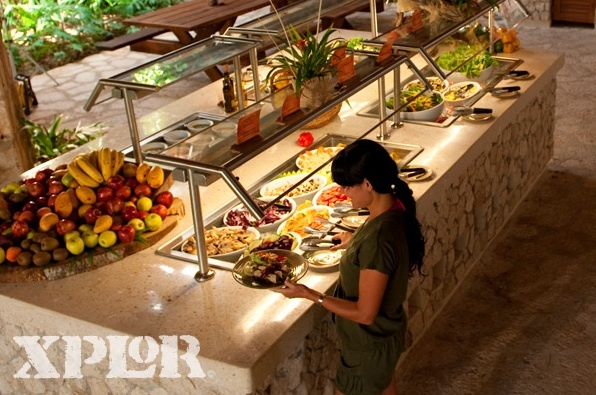 Enjoy incredible adventures and accompany them with the perfect food supplement, soft drinks and energetic beverages and a nutritious buffet that will recharge your energy. An all-inclusive unforgettable experience, you will discover the impressive and ancient rock formations and enjoy all the activities with a modern and safe equipment. 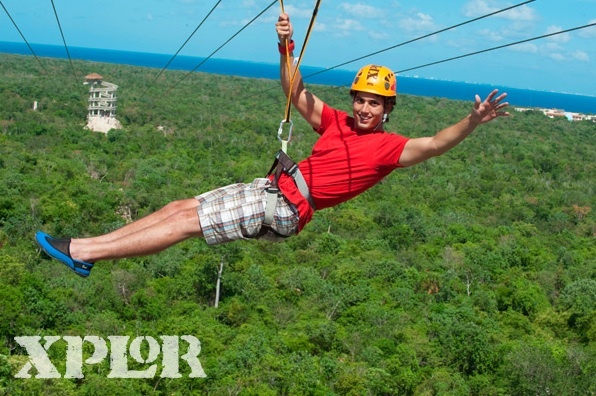 Visit and enjoy Xplor live the adventure of a new attraction of the Riviera Maya.